10 years of live improvisational and scripted historical presentations of 18th century characters both civilian and military. Also appeared at the constitutional convention as a producer, directory and actor. 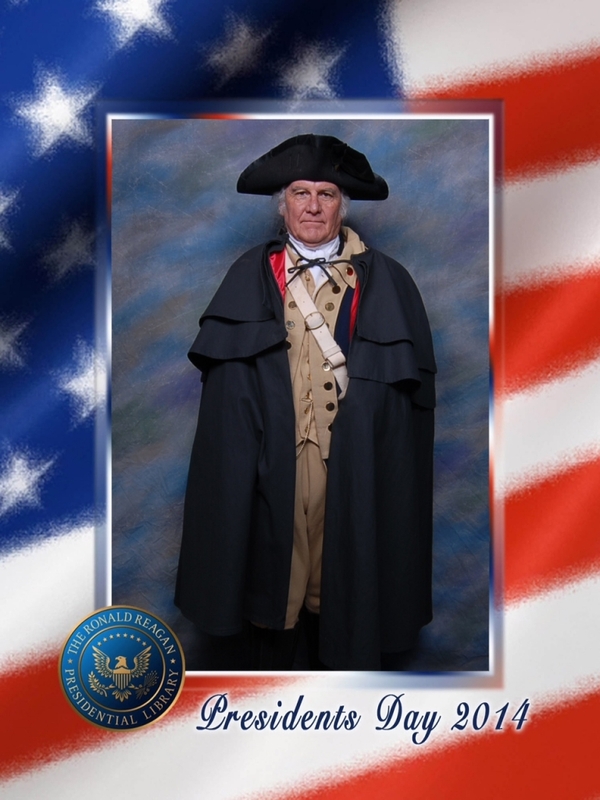 An American Colonial Experience is an educational and theatrical organization created by Roger Cooper, a “reenactor” and amateur historian of the American Colonial and Revolutionary War period. The time period, that is the focus of An American Colonial Experience, is from 1770 to 1789, the crucial and indeed dicey years from which The United States emerged as a young nation; from the break with the crown to the formation of the United States Government under the Constitution. All programs are a dramatic, audience interactive presentations. Monologue speeches are also available however this kind of program style can be somewhat less enjoyable. Check out Roger’s online classes at the Center for Historical Research Studies here.